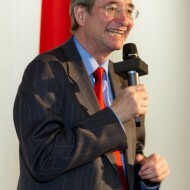 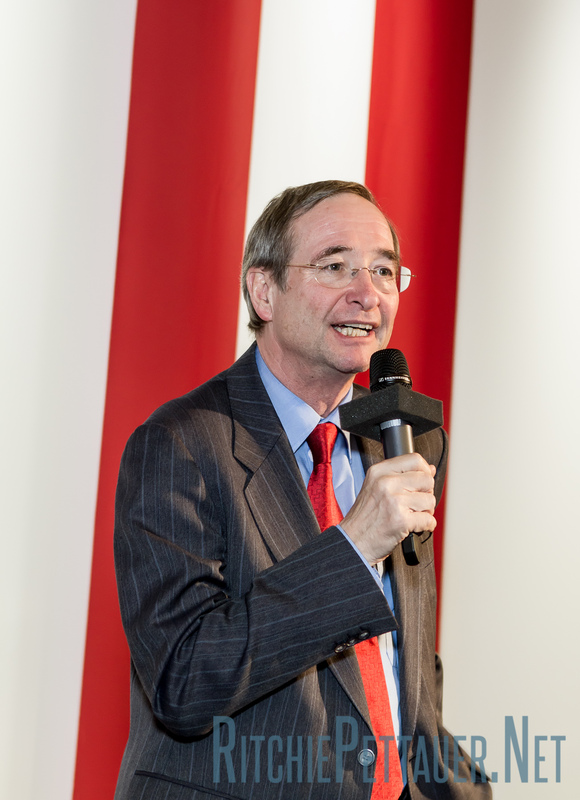 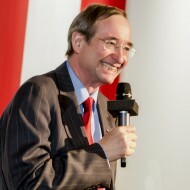 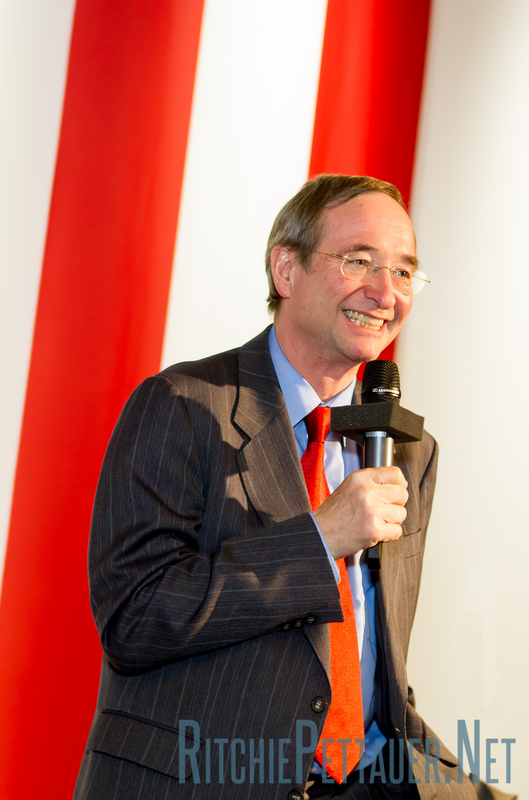 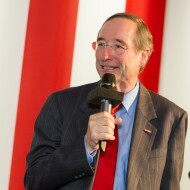 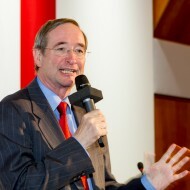 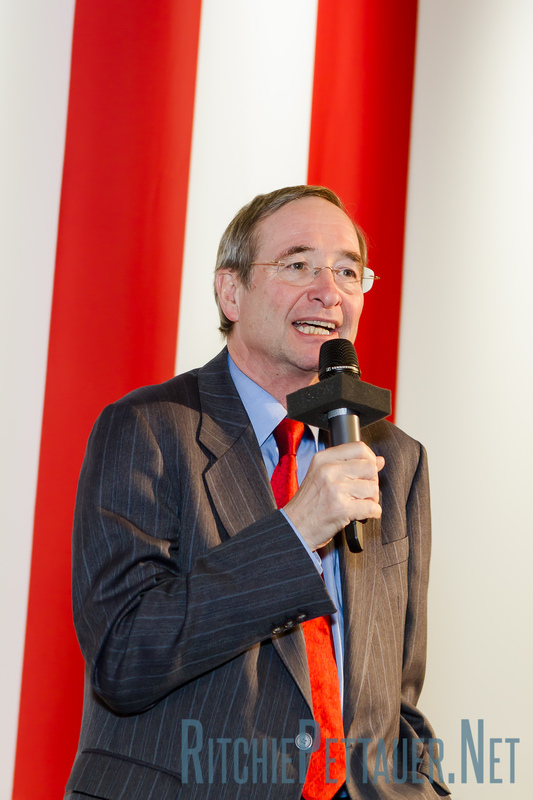 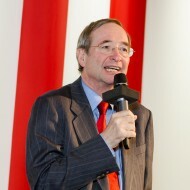 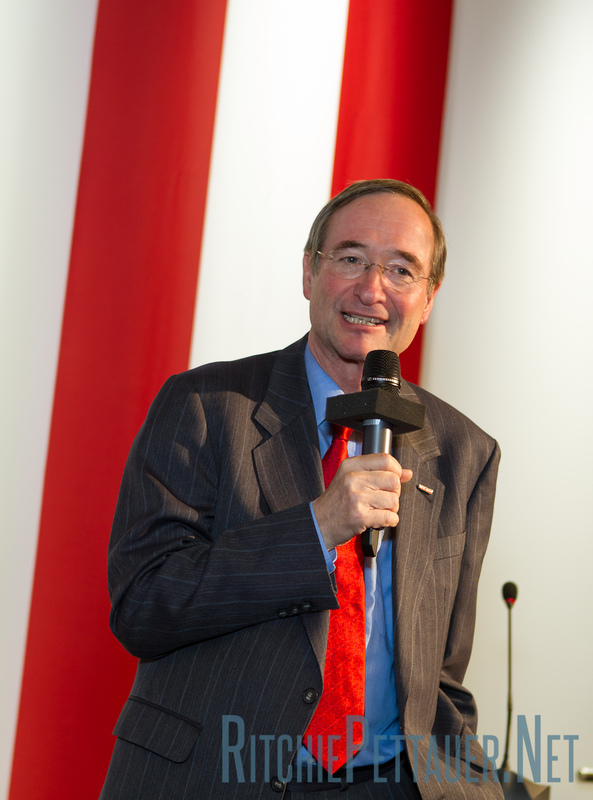 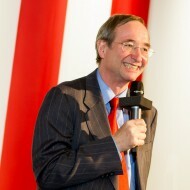 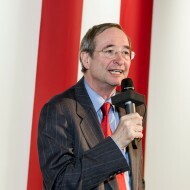 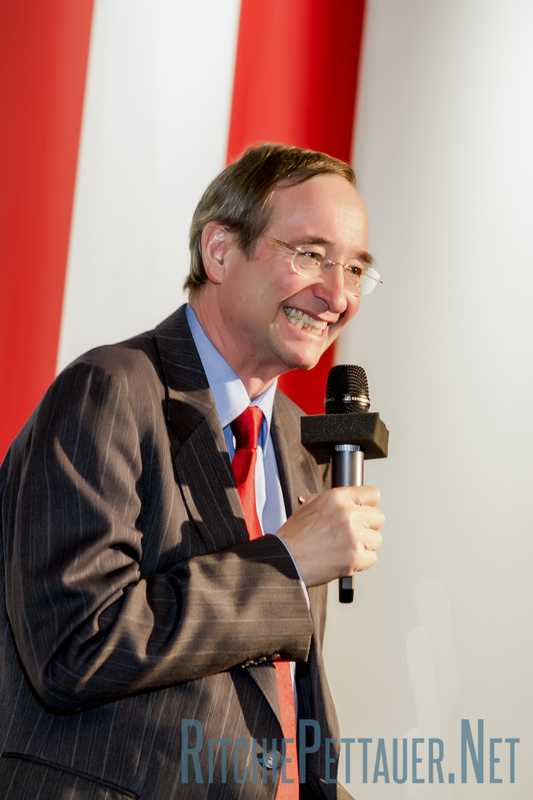 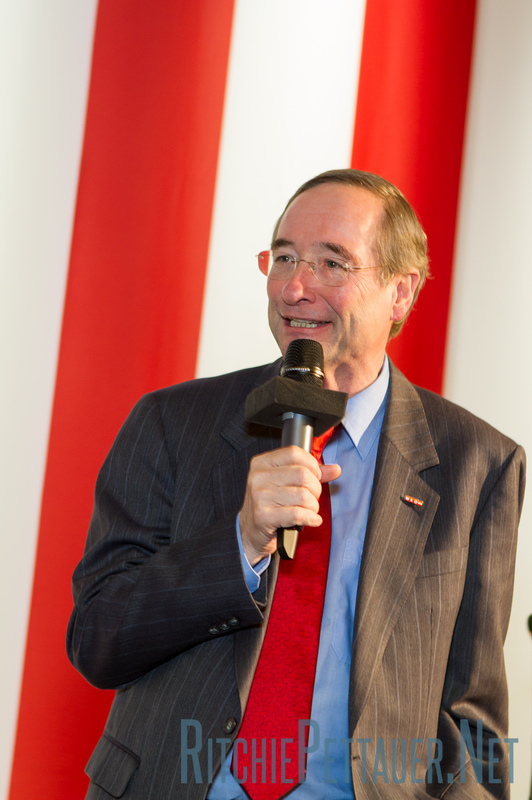 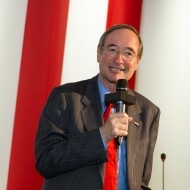 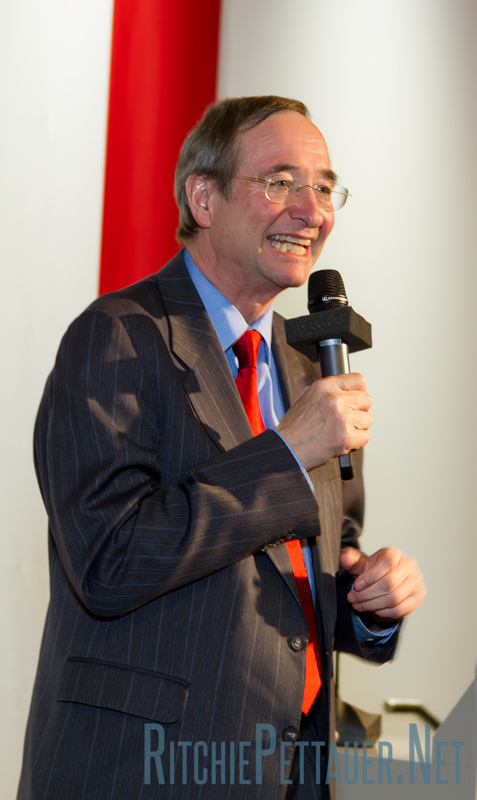 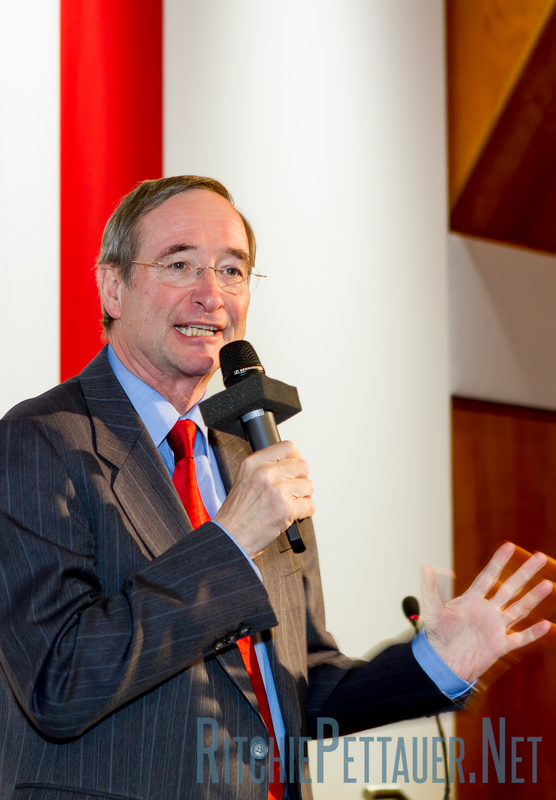 Dr. Christoph Leitl is the president of the Austrian Chamber of Commerce. 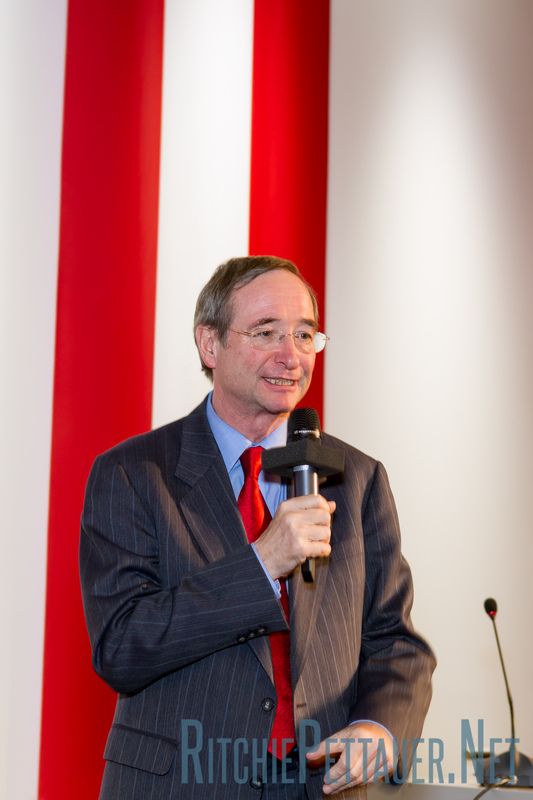 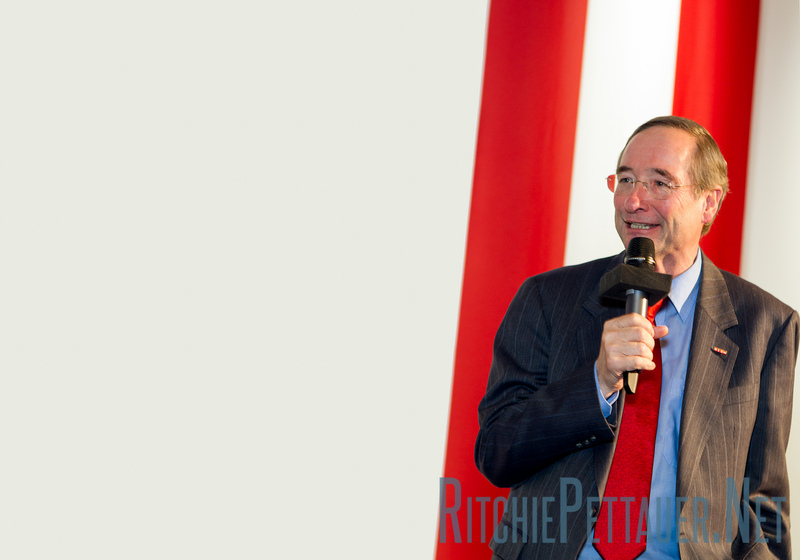 I shot these photos while Dr. Leitl gave a talk at a trainee conference in November 2012. 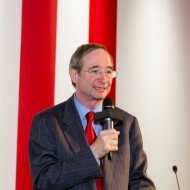 Location: Wirtschaftskammer Österreich (Austrian Chamber of Commerce).